A licensed Real Estate Agent, having over 30 years local experience and expertise. Bringing a wealth of knowledge and professionalism, combined with that special 'old fashion' service and care factor. 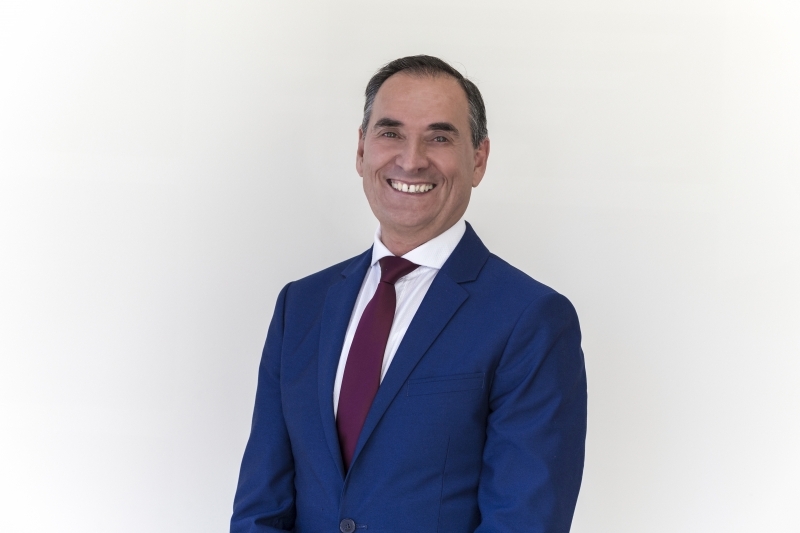 Manuel says: ’There’s nothing more gratifying than assisting and seeing past clients after so many years, again and again’. 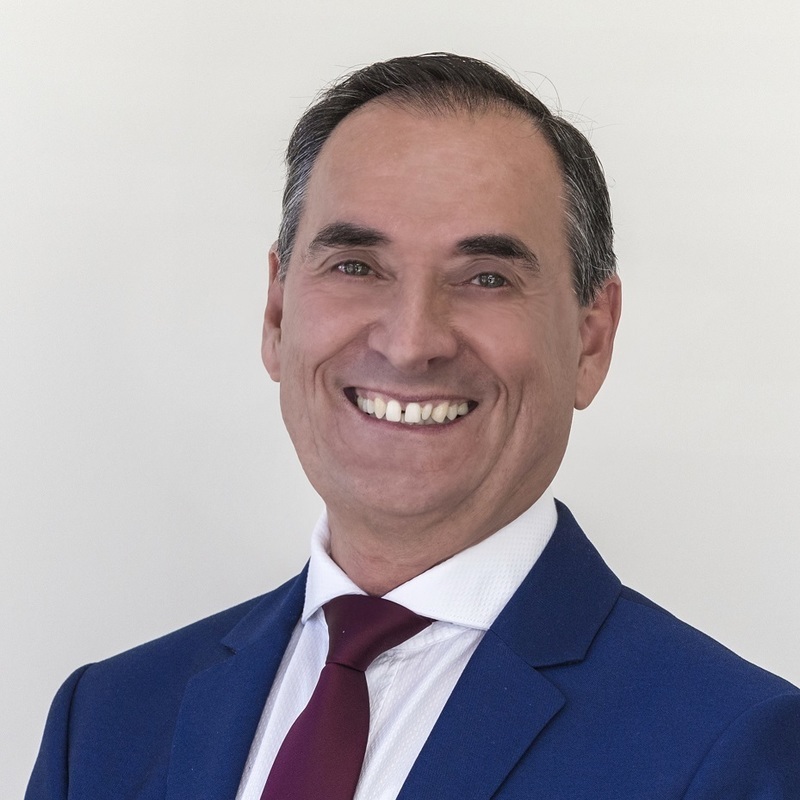 Whilst Manuel’s objective is working hard and achieving the best possible result for his clients, his goal has always been long term quality service by giving that extra time for a memorable experience. You will be most welcomed to contact and seek Manuel’s assistance. I recently engaged Manuel Trujillo to sell my home in Menai . I found Manuel to be friendly, knowledgeable , and professional in his work and indeed found a buyer in just 3 weeks. Highly recommended. Manuel was very easy to deal with and provided good support to us during the sale process. Manuel was a great agent. He communicated well and didn’t want to go back and forth with offers which can be quite frustrating, so he asked for our final offer after our first offer was not accepted.